John Couture is UINR’s Commercial Fisheries Liaison Coordinator and in this column he will discuss some of the species of importance to the Unama’ki commercial fishery. In this issue he focuses on everyone’s favourite crustacean, Jakejk or Atlantic Lobster. Lobster provides employment– a skipper and two helpers per vessel. Employment allows our community members to be eligible for EI benefits, which is good for the community and its members. This year, lobster was a key economic driver for some communities. Anyone who had their licenses fished saw economic gains. We have holdings in lobster fishing areas 27, 28, and 29. 27 is Cape North to Gabarus, 28 is the Bras d’Or Lakes, (Charlie Dennis once fished lobster there and he described it as not very good and caught many poaching his traps), and 29 which is around St. Peters/Arichat to the Causeway. In the early days of our commercial communal (CC) lobster harvest, we were inefficient with our resources, unfamiliar with the areas we were fishing, and needed to be accepted in the ports. Today we are making good harvests and income that can be maintained for years to come with few issues regarding sustainability and conservation. With the Marshall Decision in 1999, the government realized it would have to accept not just rights-based fishing of lobster by the Unama’ki First Nations, but it would have to either buy up licenses and make them CC. At one time some people fished commercially in Unama’ki using small dories, rowing out to trap lobster. When Fisheries and Oceans Canada brought in updated regulations, these harvesters went from less than 100 traps to 275 traps. In Unama’ki we harvest the hard-shell American Lobster, one of the best tasting lobsters in the world. Our lobster has the ability to travel, store, and survive shipment to overseas markets. We harvest six million pounds of lobster in about 81 days if the weather is good, although it could be fewer days as the season is set. Once the season begins…count 81 days and it ends. Adding to the current demand for our lobsters are new menu additions such as lobster poutine and lobster macaroni. 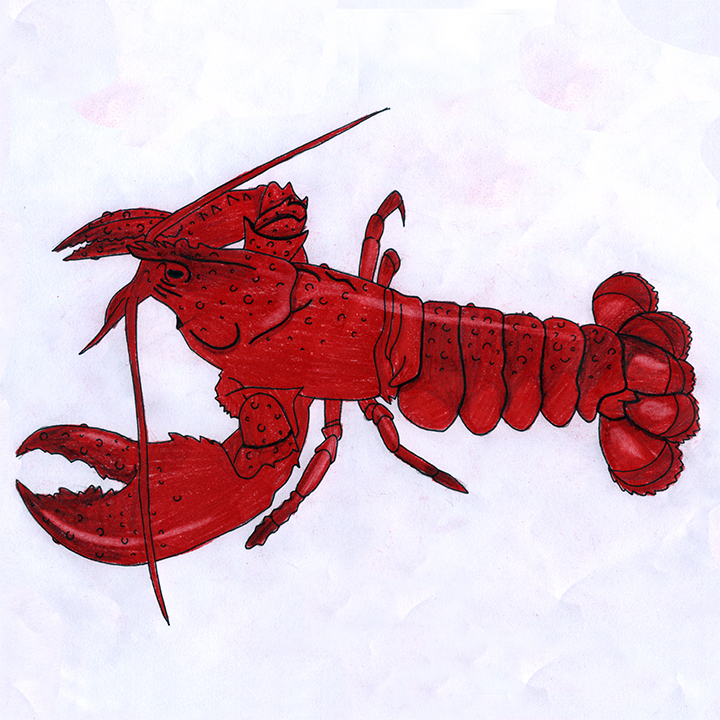 A low dollar gives markets an inexpensive but valued lobster. High prices can result in lower profit margins for local buyers and limited landings per day where fishers may not be permitted to land when they want, so they hold their lobsters due to a glut. Also the European Union is suggesting a ban on American Lobster as an invasive species. For decades the EU has been a very strong market and, if banned, this would be a big loss to our fisheries. Lobster size is important. A decision by DFO that received support from 51% of the industry, raised the size of “legal” lobster to 85 mm to match the American standard. This means harvested lobsters are in the water longer while mature, adding to future populations of lobster. 2016 has been the most productive in decades.